58-year-old female with history of lupus, completely hysterectomy, osteoporosis and multiple tumors was doing very poorly for 2 years, especially in the past 6 mos, practically bedridden. She felt as if she had a flu all the time, with pain in chest, numbness and tingling in arms and shoulders. She felt she may have had mercury poisoning from a 1991 inhalation accident of flea spray. She had back surgery in 2015 for L4, L5 & S1 fractures, with history of leukopenia for 5 yrs and osteoporosis. The day after her first infusion, she felt the back pain improved, and chest pain/tightness mostly gone. Prior to the infusion, she was having chest pain several times a day (was taking nitro for it, did extensive testing of the heart, and was told that her chest pain was a result of her lupus attacking her heart). Also, after the first infusion, the flu-like symptoms such as body aches decreased from 5-6/10 to 3/10. 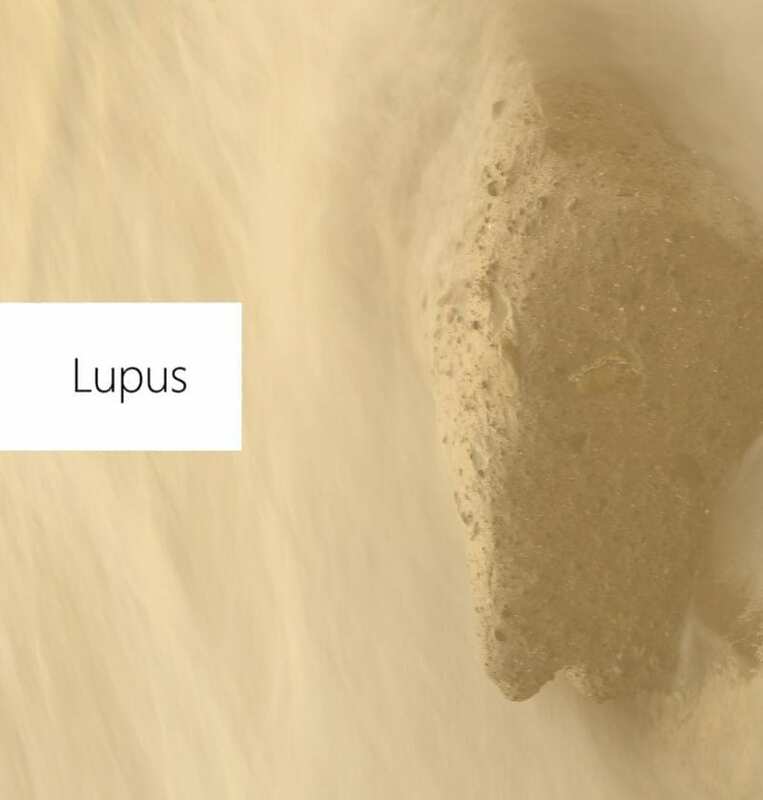 Energy level was improved, to the point that she was able to go out for dinner and go to a concert, and her rheumatologist was thrilled with pt’s improvement, and is interested in using regenerative cells for treating lupus as well. After the second infusion 2 weeks later, she continued to improve, to the point that she could resume normal activities, taking her dog to the park and playing with the dog, and felt “pretty much like a normal person.